A fellow witch bemoaned on Facebook the other day that she was getting adverts for cruises. She felt it was because she had just had her 50th birthday, and that only middle aged people spend their holidays lounging on a deck with a good book and a cold drink while being carried by boat between exotic ports of call. How silly, I thought. Cruises are amazing - certainly not only for middle aged people. 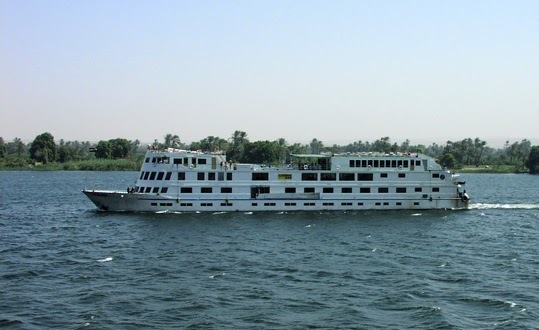 I've been on several cruises - exploring the Mediterranean, the Nile and the Norwegian Fjords. The first time I went on a cruise I was only 18 and still studying for my A-levels. The sixth form at the all-girls comprehensive I went to back in the 1970s got the opportunity to take a cruise around the ancient sites of the Mediterranean as a week-long trip. We travelled on the SS Uganda – a ship famous for offering school cruises designed to show pupils sites they might otherwise only have learnt about in history classes. We visited Pompeii and Herculaneum, Crete, Tunis and Naples, sailed past the constantly active volcano of Mount Etna, saw distant waterspouts, watched dolphins swim alongside the ship and a few of us got rather ill late at night in our cabin drinking ouzo we had smuggled on board. Those memories have remained with me far stronger than those from other holidays of my youth - mainly spent on beaches when it was dry and in seaside arcades and cafes when it was wet. The most memorable place of all on the cruise was the Island of Crete, where I saw the remains of the beautiful temples and palaces of the Minoans. 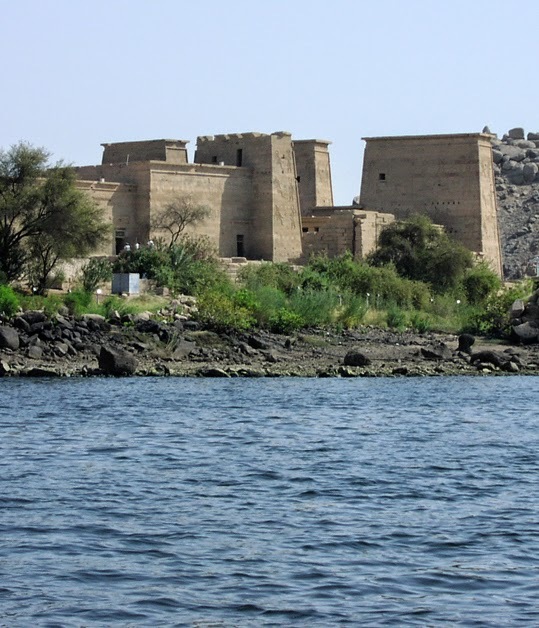 The next time I went on a cruise was for my honeymoon - a wonderful journey down the Nile visiting such places as Luxor, Karnak, the temple of Horus at Edfu and the temple of Isis at Philae (pictured right). Isis is one of the goddesses I revere most and visiting her ancient temple was an incredible experience - although it is certainly not the largest or the most magnificent temple Egypt has to offer. 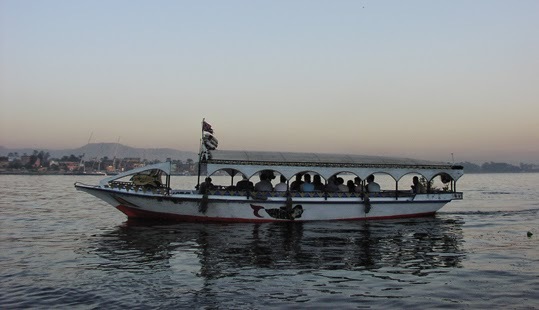 And the best way to visit most of them is along the Nile by boat. As much as I enjoyed my holiday in Egypt, I think the cruise I took around the Norwegian fjords into the Arctic Circle to see the Northern Lights equalled it. You can usually only see the Northern Lights in the winter months, simply because you need long nights to maximise your chances of glimpsing the aurora. However, in the summer you can see great wildlife and scenery as well as experiencing the long, long hours of daylight. 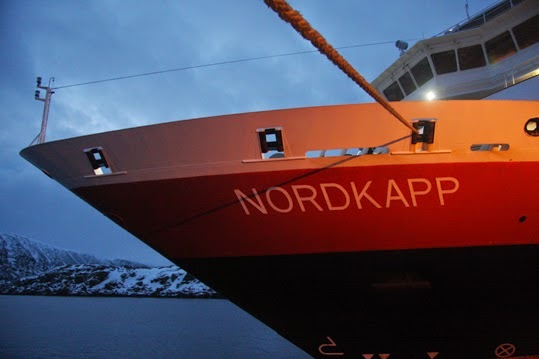 There were people of all ages on board the Nordkapp when I took my Norwegian cruise, with opportunities to try out things like snowmobiling and husky sledding, and trips to watch sea eagles and reindeer. The Scottish islands are also best visited by cruise ship. Although when I visited Orkney earlier this year I went by car and ferry, it was a long and tiring journey. Much better to just get on a boat that is like a hotel on the water and be taken to all the best sites to see around the isles. Kirkwall, in Orkney, is apparently one of the top-rated cruise destinations. While we were there my friend Tina photographed the luxury cruise ship you can see in the photo to the right, moored in a bay while those holidaying on board were taken to see Skara Brae and Maeshowe. 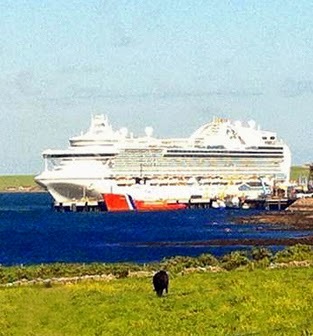 Photo of cruise boat in Orkney by Tina Kinnar, all other photos from my own holiday albums. One media did not follow up because they believe this arrangement was a PR publicity rather than a news. headline? I mean, I don't wish to tell you how to run your website, but suppose you added a title to maybe get people's attention? I mean "Holiday Memories: Med, Nile and Fjords and Isles"
people interested about what you've written. Just my opinion, it could bring your blog a little bit more interesting.